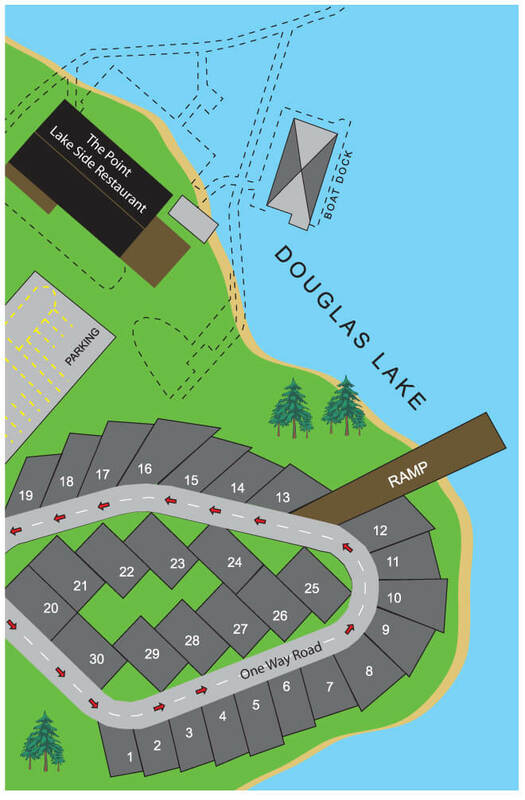 Good news for those of you coming to the Smokies with an RV – we now have the Dandridge Point RV Resort On The Lake open for business! • Yearly Rentals ARE STILL AVAILABLE. • Full hookups – 30 and 50 amp electric. • City water and sewer. • Onsite full menu restaurant. • Onsite lake suites and cabin rentals. • Camp store located in Marina Ship Store.